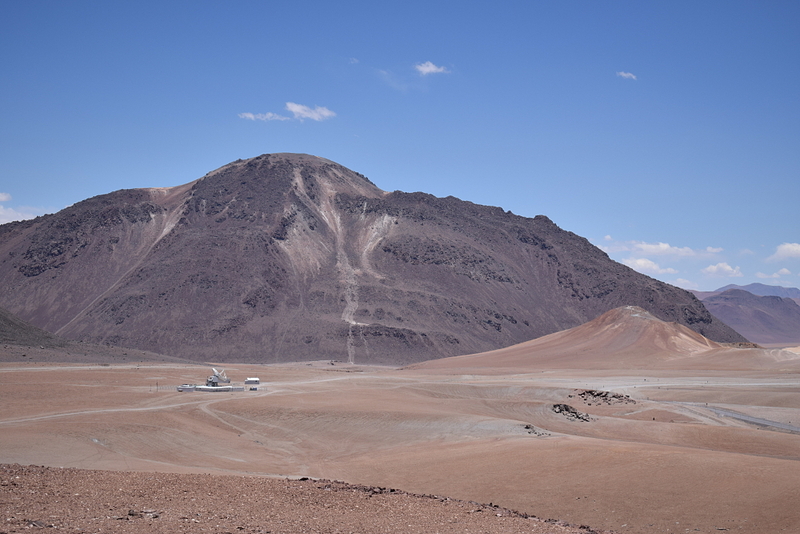 In December, I spent a week collecting photons with the Atacama Pathfinder EXperiment. 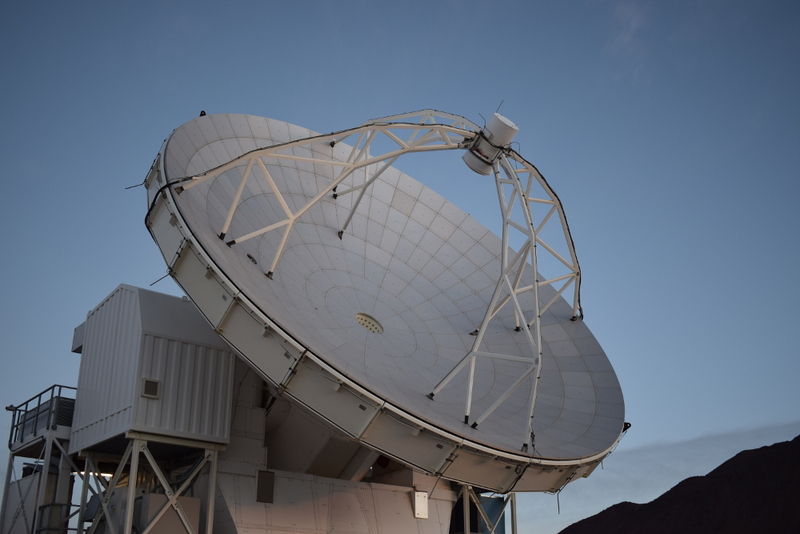 As a co-investigator on an approved proposal, I volunteered to join a small team of four astronomers that would use APEX during the scheduled Chilean observing time to carry out observations for the Chilean community. 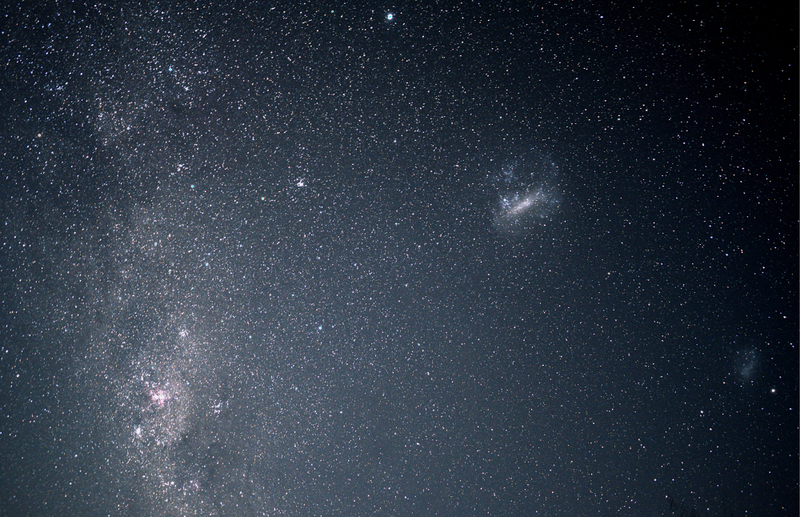 APEX is a 12 metre telescope built as a prototype ALMA antennae. 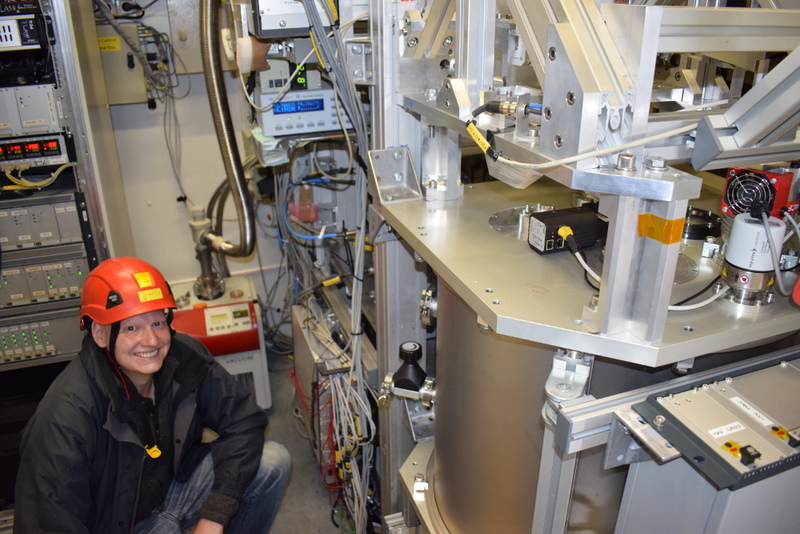 I was hugely appreciative of this fantastic opportunity to gain experience observing in the submillimetre regime, for which the varying projects required different instruments and pointing/mapping modes. I was also especially thankful after having to miss a previous opportunity for observing at APEX because the schedule perfectly conflicted with my brothers wedding and, as they say, blood is thicker than water interstellar gas. On arrival at Calama Airport from Santiago, we met the other Chilean astronomers, telescope operators and other support staff, and were transferred via a minivan through the desert to San Pedro de Atacama. 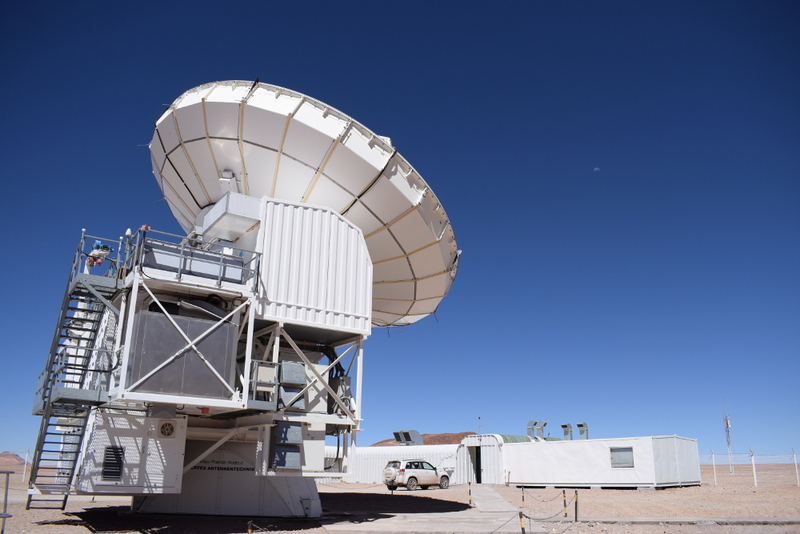 The operations base of APEX is a small compound located just outside of San Pedro comprising a remote control room, administration offices, a conference room, residences for staff and visiting astronomers, and a dining room (compliments to the chef, the food was great!). I attended a handover briefing with the ESO astronomers who were finishing their observing run, and spent the first evening familiarising myself with the control room computer terminals, the projects we would be observing and the data reduction scripts. Due to the high altitude, I spent the first day acclimatising at the observatory site. 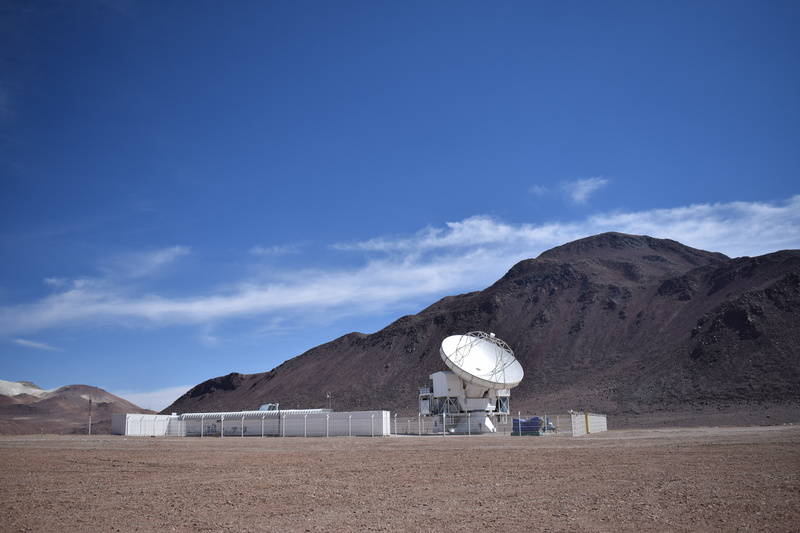 The APEX telescope itself is situated at around 5100 m on the Chajnantor plateau in the Atacama Desert, the location of the highest observatories in the world. Working at high altitude presents certain risks, partly due to the lack of oxygen. In order to observe at APEX, I required a medical exam to get a certificate for working at high altitude – a whole other story in itself, as I spent an entire morning in a clinic navigating the procedures in my broken Spanish. The eye test was more like a Spanish test, as I had to describe to the nurse what images I could see, and I accidentally took most of my clothes off for what was just a simple chest x-ray. After much embarrassment, I finally got my certificate of good health. Prior to this trip, I had been to high altitude at 4100 m during an observing run on the UK Infrared Telescope (UKIRT) on Mauna Kea, Hawaii. I distinctly recall how, after taking some photos at the true peak of Mauna Kea, I was rushing back up a ridge to the observatory control room. In my haste, I nearly blacked out on the ridge from the lack of oxygen (and a regular gym routine). I also remember it being very easy to get out of breathe simply climbing the stairs up to the dome. Even considering this solid experience of observing at high altitude, I was still nervous at the thought of having a bad reaction to the conditions at 5100 m that would somehow cut short the trip for me, mostly because of how much I had been looking forward to using APEX. 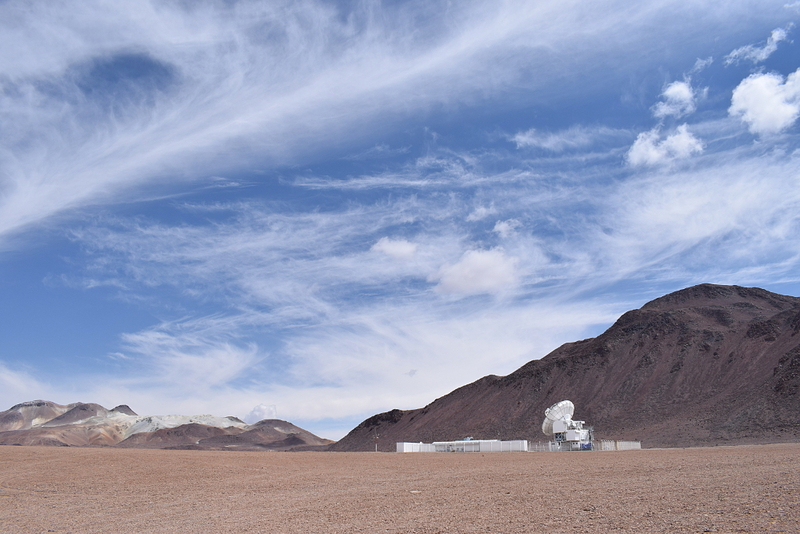 The first time I went up to Chajnantor, finally seeing ALMA and getting inside APEX was fantastic. An engineer took me up and let me shadow him whilst he replaced a component in the instrument room, which is actually behind the dish itself (by the platform in the picture). 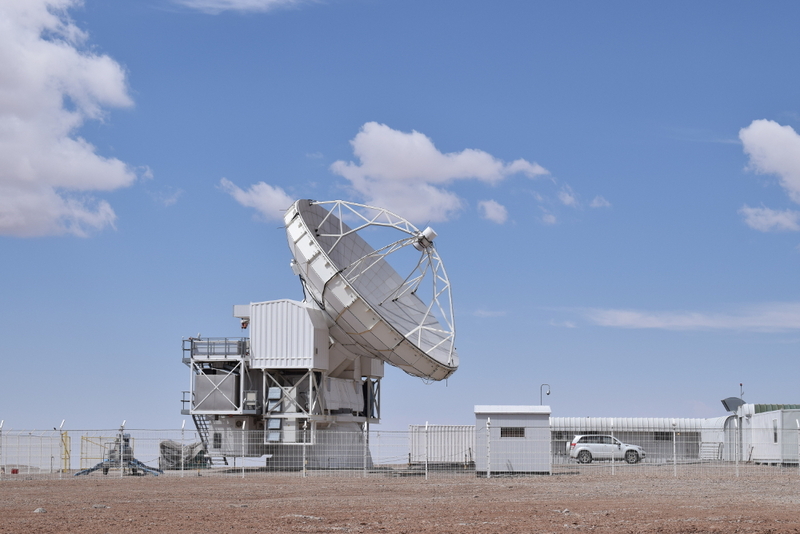 I got a good look at the instruments, of which I was particularly interested in SEPIA and the Band 5 and 9 receivers that are being tested for use on ALMA, and had a wander around the site. Despite the nervousness, I only felt out of breathe once when lifting a heavy box containing the engineer’s replacement component. Apart from that, I felt no bad affects whatsoever and all nervousness was completely switched with excitement. And the observing hadn’t even started yet! 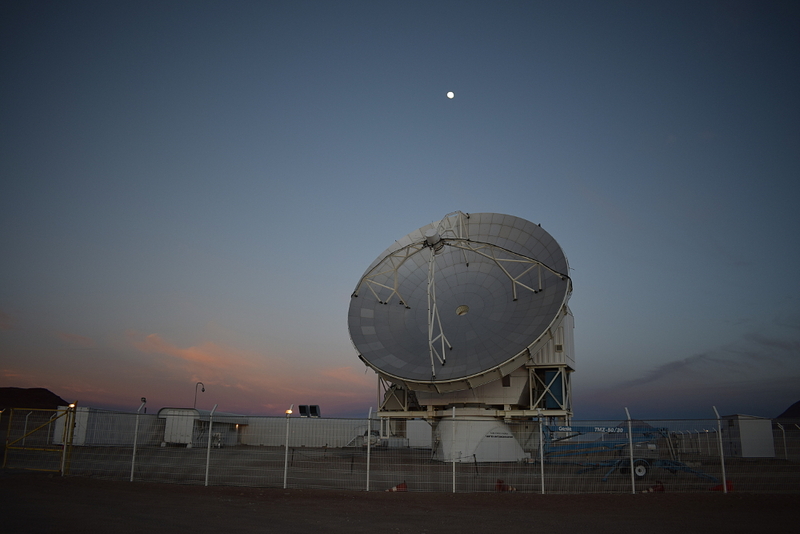 Our support astronomer for the Chilean run, Diah, very kindly gave us the day shifts meaning that we would be observing at the high site from the telescope control room rather than remotely from the control room at Sequitor base. I had the morning shift. Each day, we had a morning briefing at 5:15 am before heading up at 5:30 am. The journey took approximately one hour from Sequitor along the gravel road that passes the ALMA OSF and up to the plateau, a distance of roughly 40 km. The sun would just be rising to start the shift. Inside the control room, which is kept oxygenated, I would then decide what projects to observe based on the scheduling priority, positions of targets in the sky, weather conditions, water vapour, etc. At submillimetre-radio frequencies, the atmospheric transmission is most affected by the precipitable water vapour (PWV), which absorbs and attenuates submillimetre radiation, that is typically around 0.5 to 1.0 mm during good conditions. I would edit the scripts to perform the observations that were then executed by the telescope operator. We ended up mostly observing CO transitions and some fine structure emission lines using the SHEFI receivers, though our own project required SEPIA Band 5 observations. Performing a quick on-the-fly reduction of the data and seeing emission maps take shape, or the 5 sigma detection of a line emerge from the noise, was very satisfying. When observations required longer integration times, I would sometimes have a wander around site just to experience the climate and feeling of isolation on the plateau. Every shift was so much fun, quite relaxed and passed by way too quickly. A DSLR camera capable of astrophotography with my Meade 14 inch telescope has been on my Christmas list for a long time. Having some plans for some interesting trips in the near future, especially this observing run in the Atacama, finally pushed me to splash out on an entry level DSLR and tripod. During my time at Sequitor, I would sleep during the day, wake up at sunset to do some amateur observing, and then head off at sunrise for my professional observing. I’m still learning how to use my new toy for astrophotography, but my best effort from my experiments is below. It was taken with the Nikon D5300 with 18-55 mm kit lens of 20 times 10 second exposures stacked with Deep Sky Stacker (http://deepskystacker.free.fr/english/index.html). I’ve more sequences of exposures still to process and will post the better attempts in future. Still, this was my first proper look at the Magellanic Clouds – great to see! 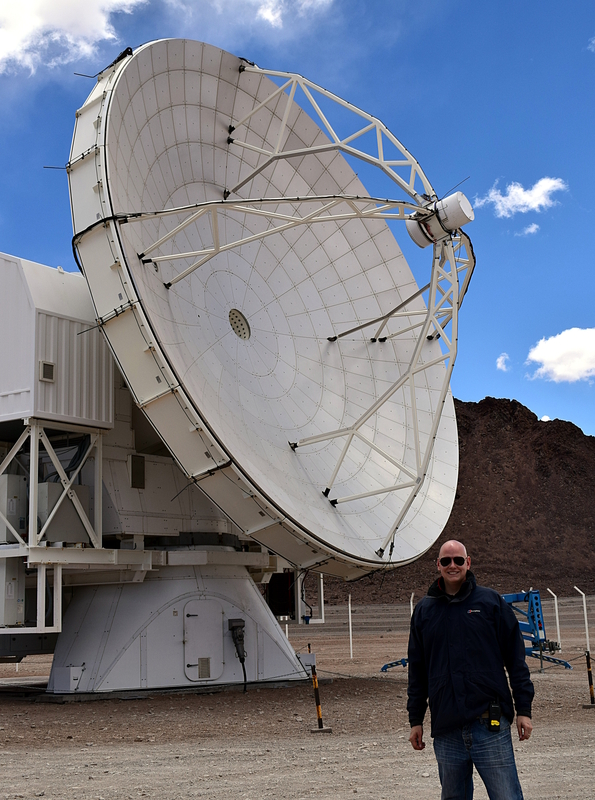 Overall, this was my most rewarding experience of observing to date and, since I have been awarded more time from another APEX proposal (targeting the CO SLED in star-forming galaxies), I hope I have another chance to go again in the near future. © Copyright T. M. Hughes 2009-2017.